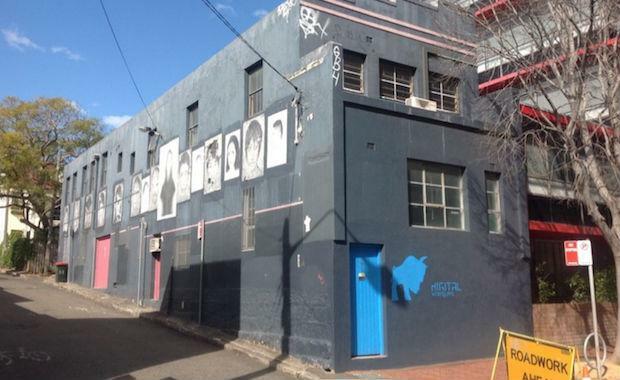 A Surry Hills property has been purchased by a private Chinese group, with plans to redevelop the 132.8 square metre site into a mixed-use retail and residential complex. The complex could potentially reach a height of 22 metres, subject to council planning approvals. The site, 70 Mary Street, is currently a two-storey mixed use building situated on a busy corner in Sydney’s CBD. CBRE’s Anthony Bray and Gemma Isgro negotiated the auction sale for $2.52 million - $520,000 above the reserve price. “The sale had re-written the square metre rate for mixed use development sites in Surry Hills,” Mr Bray said. According to Mr Bray, seven bidders attended the auction, with 64 bids recorded. It was the first time this under-developed site had been offered for sale in 80 years.